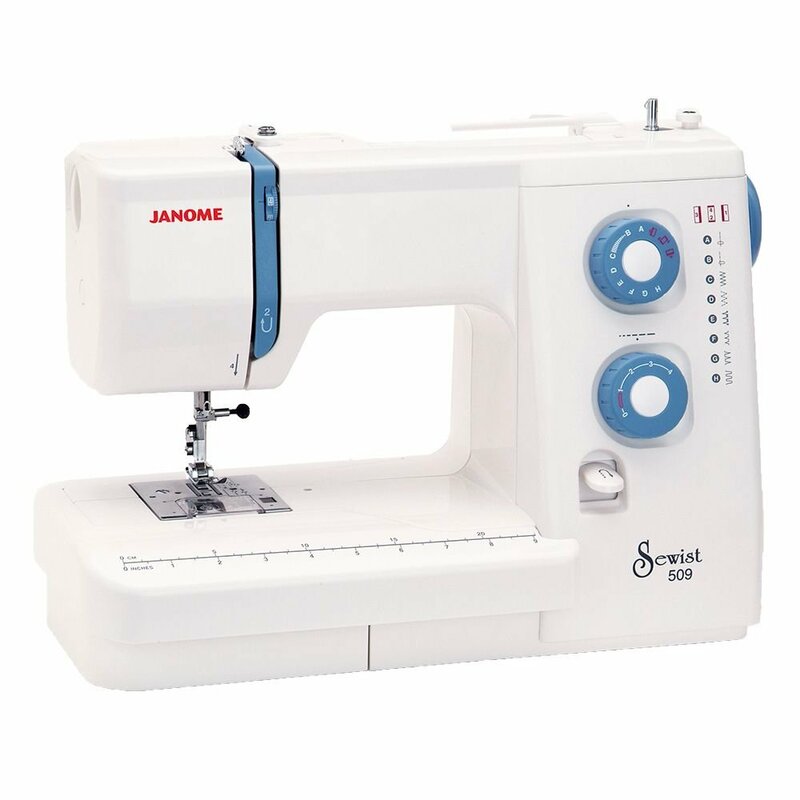 The Janome 509 sewing machine is ideal for sewing denim and other thick materials. 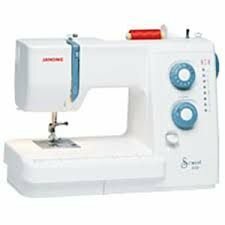 The Sewist 509 gives you Janome stitch quality in an affordable machine. Equipped with all the basic stitches you need, as well as free arm capability, the Sewist 509 will bring out the sewing artist in you for home decor, garments, crafts and more. Perfect for the beginning or returning sewist, this machine is easy to use, right out of the box. It's a complete sewing package available at a great price. 6 8 wanted stitches plus buttonholer. Comes complete with a free arm capability. Top loading full rotary hook system without the trouble of tangled threads or an unthreaded needle.